We build confidence, make great dances stress free and invest in young kids lives through the power of a dance experience specifically for a Quince! We offer: Dance Choreography from licensed instructors, a branded licensed dance program, all dance related preparation and dance-wear for your Quince. Please read: A 20 minute phone consultation is recommended. This program is for those looking to have an organized and prepared dance program at the quince, the focus is on quality teaching and experience based. 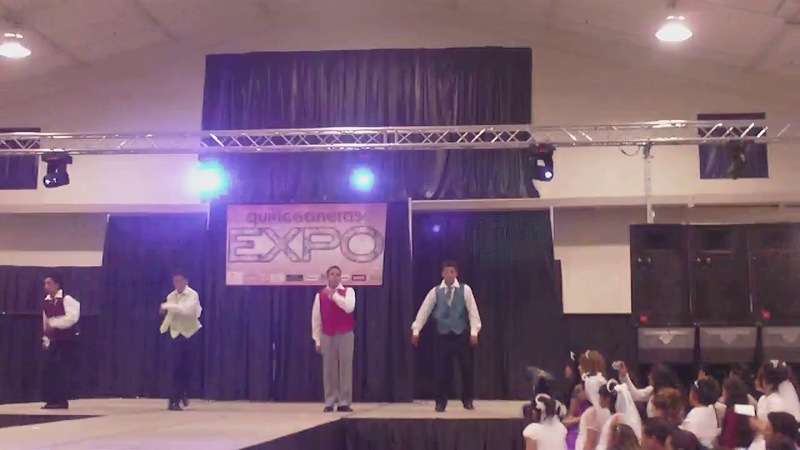 We already have a formula on setting up dances and when booking us you would go with our formula. I would like to thank Veronica for helping my family and I put together such a great surprise dance for my goddaughter's special day. I contacted her with short notice, and she promptly answered all my questions and catered to everything we were looking for in the quinceañera dance. The kids were happy. The audience enjoyed the show! I have wonderful memories to look back on. Thanks again, Veronica, you exceeded my expectations. Since 2007 Veronica has been working with young Latino girls, friends and their parents to help create great Quince dances, but most importantly… leadership, character and a love for the art of dance. Her experiences and the need she has seen for a quality program for this population led her to develop "La Quinceañera Dance Program" in 2018. This program is designed to bring proper structure and education to an important recreational milestone dance event in Latino culture and to educate aspiring teachers to provide the best experience for this youth aspiring to create unforgettable dances in a short period of time. Yes, we choreography vals, baile con el papa, baile sorpresa. 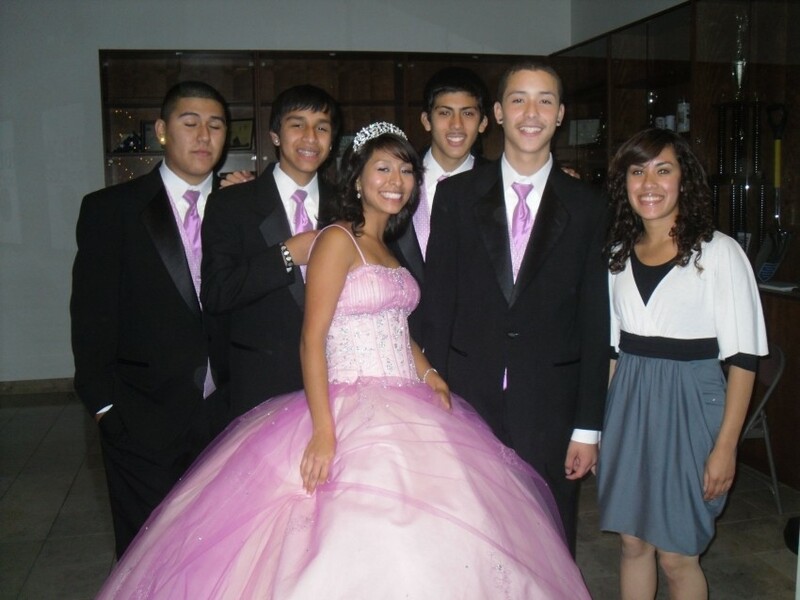 Quince dance choreography is what we do, so it only makes sense to choose Veronica and her team!